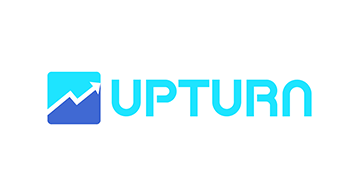 Upturn is a stock recommendation platform (currently an iPhone app called Upturn) for the retail and professional investor providing clear recommendations on when to 'buy' or 'sell' a stock. It provides a detailed historical performance of the stock w.r.t Upturn recommendations. Upturn uses proprietary AI/ML algorithms and quantitative analysis to come up with these recommendations while catering to different personas of traders from investors (hold stocks for years), to position traders (months) to swing traders (holding for a few weeks to a month).